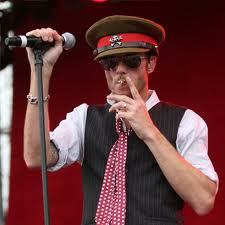 Flipping through photos we noticed that another rocker, Scott Weiland wore a SS Nazi hat on stage with Velvet Revolver. 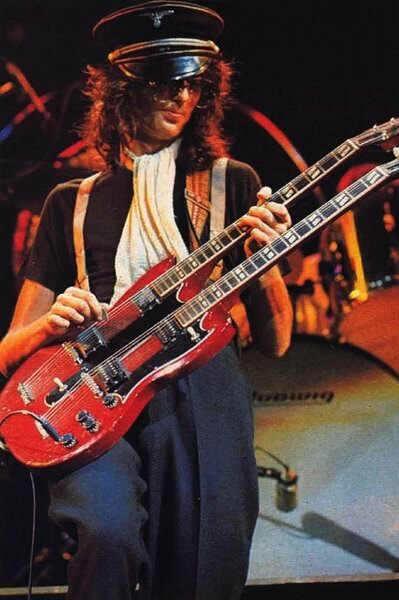 Unlike Page it nearly got him arrested in Germany. 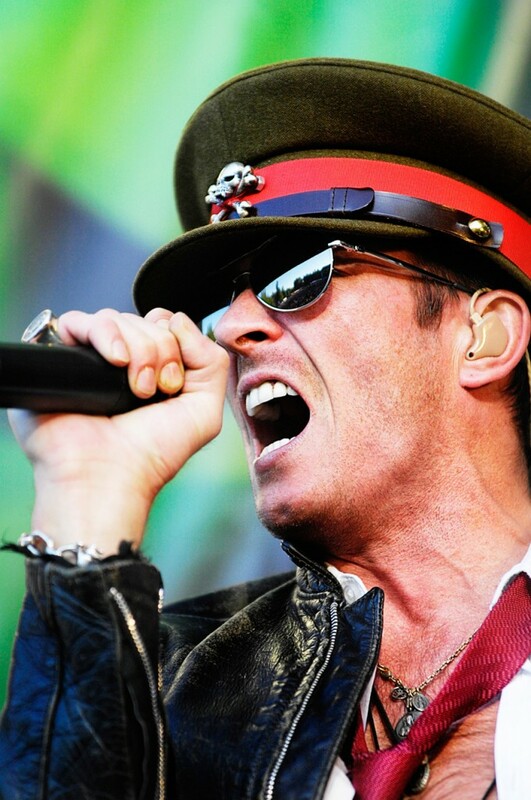 Weiland insisted that he is “in no way, shape, or form a Nazi”, yet he acquiesced and chose to not wear the hat when Velvet Revolver toured Germany. 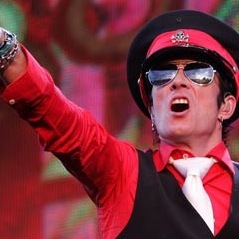 Arrested for wearing a hat, eh? I guess Germany hasn't changed much since the 1940's. Germany has changed since the 1940s. By law you are forbidden to wear Nazi regalia.